Grow your arms with this muscle building biceps workout. 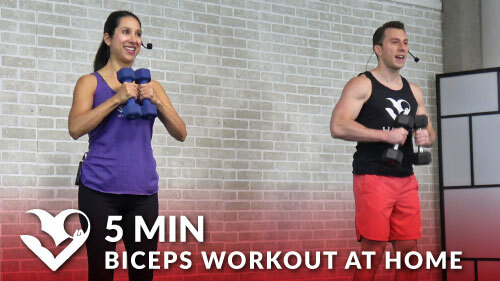 This bicep routine is designed to be used in the gym, but can be performed at home with minimal equipment. The exercises are great for both men and women of an intermediate to advance fitness level. Bodybuilding Biceps Workouts Instructions: Complete each exercise with a 30 second rest period in between sets.